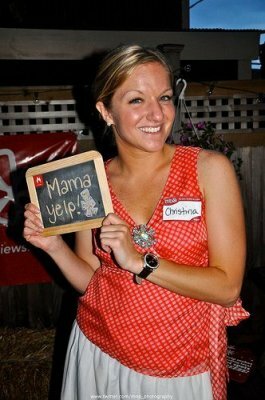 As Senior Community Marketing Manager for Yelp.com, Christina is a highly energized Public Relation pro and social media enthusiast who is passionate about putting plans into action and achieving results. 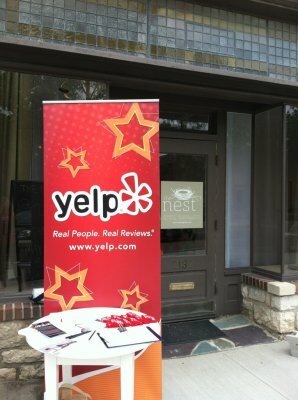 An event planner, writer, marketing guru, spokesperson and one-woman show, she’s your source for all things Yelp in Columbus. 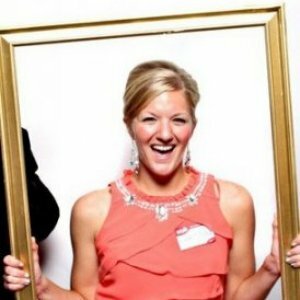 Combining versatile agency experience, international exposure and hands-on social network applications Christina creates and executes effective communication strategies that reach intended demographics. 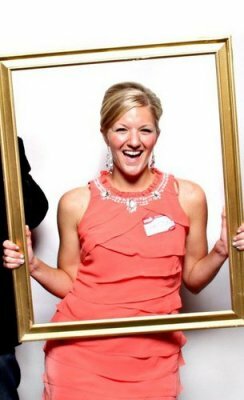 Thriving on a good challenge or problem-solving scenario that rewards hard work and enthusiasm, Christina excels in opportunities that allow her to think out-of-the-box. 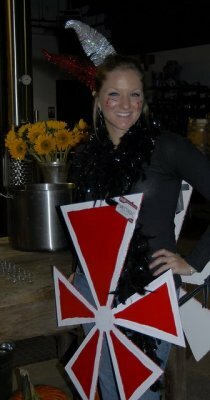 She is passionate about trying new things and empowers others to become increasingly willing to do the same. 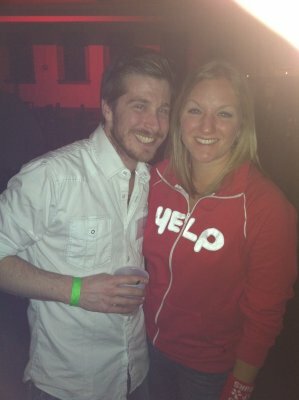 Before joining Yelp as the first and only full-time employee in Columbus, Christina most recently led digital and social media for local non-profit Mid-Ohio Foodbank. 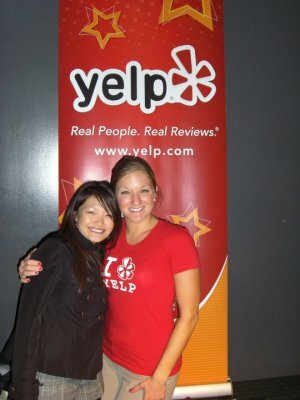 When not busy planning Yelp events, dominating the interwebz or being the unofficial mayor of the city, she enjoys eating, running, cycling, traveling, and sometimes sleeping. 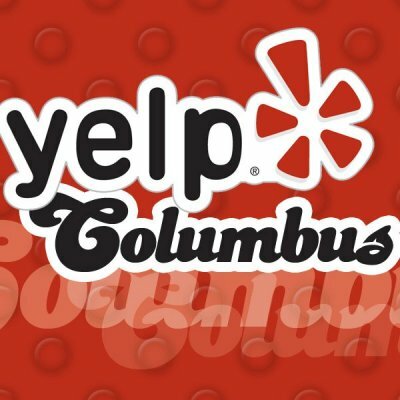 Yelp is a website where people go to find cool places in Columbus (and across the globe) based on user reviews. 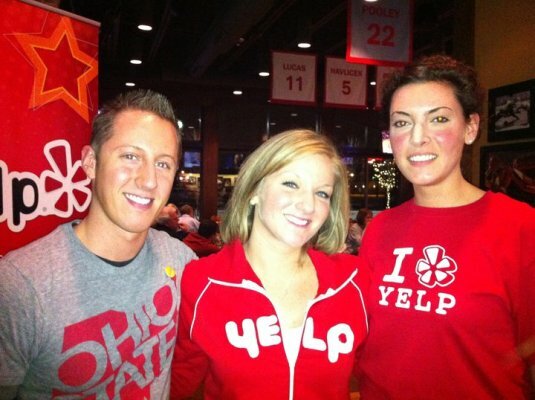 Join the Yelp Columbus community and get clued in to the hottest new restaurants, hippest clubs and best shopping the city has to offer. 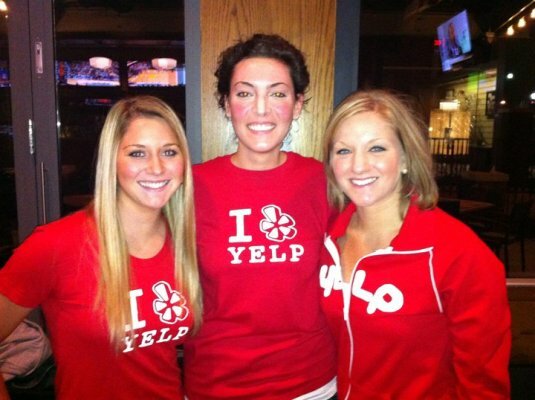 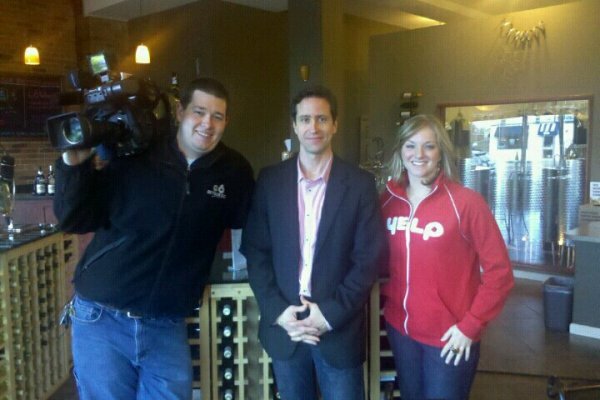 In addition to reviews, you can use Yelp to find events, lists and to talk with other Yelpers. 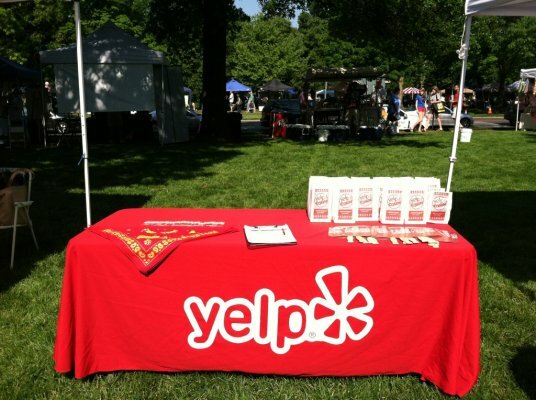 Food, drinks, music venues, parks and shopping – find it on Yelp!